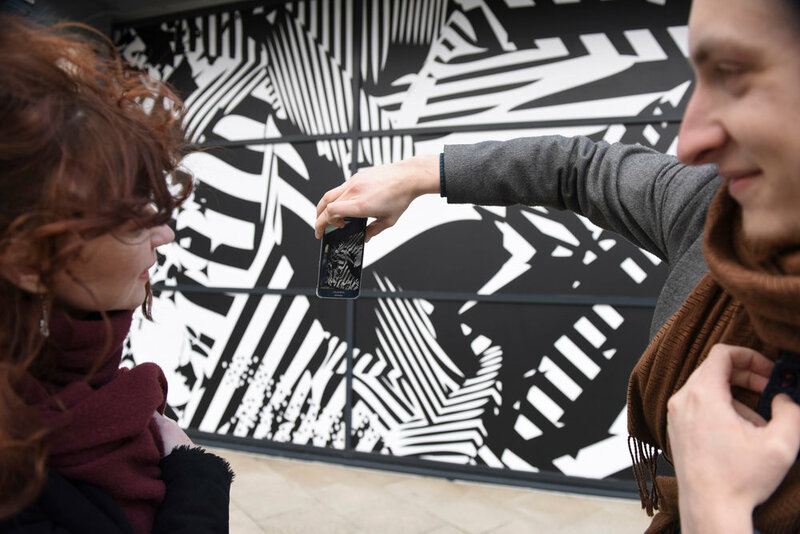 Digital Art is a foundation of the placemaking strategy we delivered as part of the Leeds Dock team as it had direct relevance to the digital media businesses on site while providing engaging content for the families that visit the Dock. We established a strong working relationship with Lumen, 'the pre-eminent digital art prize' (The Guardian), co-curating a collection of interactive, immersive installations that blurred the lines of art, technology, sound and audience participation, bringing together 8 international artists as part of Leeds Dock's contribution to the city wide Leeds Digital Festival. In addition to the exhibition we ran a Kids Tech Day working with award winning digital artists Genetic Moo and the kids computer brand Kano to host creative coding workshops. We also created The Digital Art Debate to stimulate dialogue around this emerging category of art, bringing together a selection of speakers from varied fields - the aforementioned artists Genetic Moo; the digital curator of the Museum of London; the head of Leeds based art institution East Street Arts and their digital artists in residence Invisible Flock and a director of the Lumen Prize. Following the success of 2016's activity we were invited to be a judge on the Lumen Prize and give a presentation on 'The Changing Nature of Public Art' at the Lumen Prize Gala 2016. 'Portée' by Lab212 with a score by Chapelier Fou. 'MAN A' Augmented reality artwork by Gibson / Martelli. We devised a city wide marketing campaign for the Leeds Digital Festival (incorporating the Lumen Prize exhibition) utilising 15 unique variations of the 'MAN A' artwork including a full page in the City Talking publication. 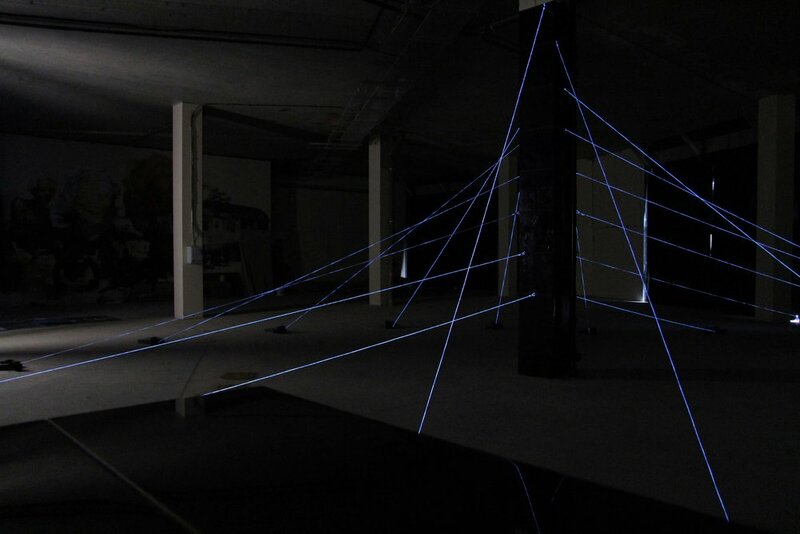 We produced a film by Mother Goose capturing the host of activities we organised at Leeds Dock for the Leeds Digital Festival that incorporated the Lumen Prize Exhibition.